Thieves who forced open vending machines at a farm in Hornsea then threw the broken containers into a pond, kiling a number of ducklings and moorhens. It happened at Honeysuckle Farm, on Bewholme Lane between 7pm and 7am on May 15th. The thieves stole money from the vending machines for fish food by the side of the pond, before throwing both the containers and stones into the water, killing the birds. Anyone with information about the incident are urged to call 101 or Crimestoppers on 0800 555 111. An energy company has announced that the world's largest offshore wind farm will be built off the coast of East Yorkshire. 72-year-old Shirley Sowden who had been missing from her home in Hornsea has been found. Humberside Police say she is receiving medical attention and have thanked local residents who helped to find her. Police say they are very concerned about a 72-year-old woman who disappeared from her home in Hornsea yesterday afternoon. Shirley Sowden was last seen in Rolston Road at 4pm yesterday when she left the house telling her son she had an errand to run. She was driving a blue/purple Nissan Micra, registration Y407 JNW. She is 5ft 6ins tall, medium build, with grey hair and spectacles. When last seen she was wearing a pale green jacket or sweatshirt. "There is concern for Mrs Sowden as her disappearance and subsequent lack of contact with family or friends is regarded as highly unusual and out of character. She has been ill in recent days and there is a possibility she may have become poorly while out and may now be incapacitated somewhere and in need of assistance. She has also previously suffered from depression for which she has taken medication." Police patrols have been searching the area in and around Hornsea for several hours. Anyone who knows where she is or who thinks they may have seen her or her vehicle since 4pm yesterday, is asked to contact Humberside Police on telephone 101 immediately referring to log 421 of September 3 2015. Police investigating the assault of two Hornsea men by a gang of men in the early hours of Sunday August 2 as they walked home from the resort's Floral Hall are asking for witnesses to come forward. The two men, who were aged 52 and 29, were allegedly attacked just after 3am close to the Promenade Villas / Esplanade by 10-15 men in their 20s and 30s. The 52 year-old victim was knocked unconscious and sustained cuts and bruises to his arms and body, internal injuries and a black eye. The 29 year-old victim sustained minor injuries. 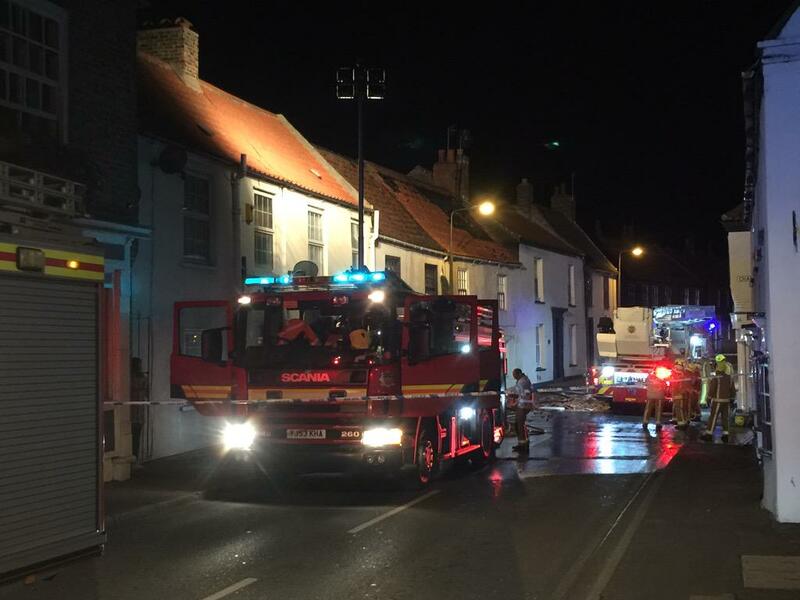 Anyone who witnessed the incident or has any information should contact Humberside Police on the non-emergency number 101, quoting crime reference 2129604. A man has been jailed for 17 years after pleading guilty of sexual offences against vulnerable boys in East Yorkshire. 41-year-old Benjamin Mercer was found guilty of 13 sexual offences against boys aged between five and 16 at Hull Crown Court. The offences occurred throughout the 1990s in the Hornsea area of East Yorkshire, but the most recent offence occurred in Newquay, Cornwall in 2000. Police believe that Mercer may have committed further sexual offences in the Hornsea, Newquay and Brighton areas of England and are urging any victims to contact the police. Detective Inspector Emma Heatley said: “This is a fantastic result for Mercer’s victims, which showcased the hard work and dedication of the Protecting Vulnerable People team and has seen a dangerous predator taken off the streets. Mercer was found guilty of 13 of the 15 charges brought against him, which shows the criminal justice system treats offending of this nature very seriously. Mercer was arrested in Hornsea in 1998, however there was insufficient evidence to charge him with any offences at that time. Subsequently, further victims and information were reported to the police which have led to Mercer being imprisoned for 17 years. He is clearly a sexual predator and we believe there may be more victims of Mercer over the last 20 years. He lived and worked in Hornsea prior to moving to Newquay in 1998 and moved to the Brighton area in 2000. We are now encouraging any further victims of Mercer – no matter how historic – to come forward and call the police to ensure he is brought justice for all his offending. A football match to raise money in memory of a teenager from Hornsea has raised more than £10,000. Josh Fell was playing football when he went into cardiac arrest. Since then his parents have raised funds for his former school in the town to hold regular routine heart screenings. They now want to widen this to the rest of the country. More than £3000 was raised by auctioning off Dean Windass's man of the match trophyfrom the day Hull City earned a place in the Premier League. 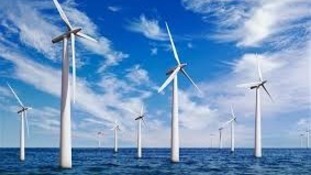 An offshore wind project, 60 miles off the Yorkshire coast, which will create 2,500 jobs has been given the go-ahead by the Government.